This new product was designed to provide two separate functions: one as a table runner and the other as a podium banner. Either way you choose to display it, we know you will be pleased with this crisp new creation! 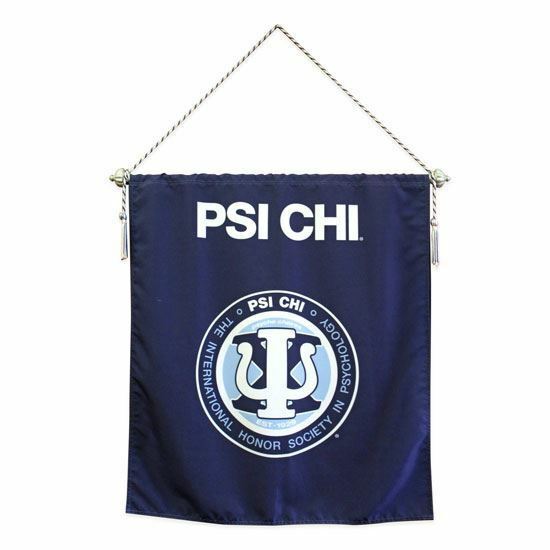 Pictured with a basic white table cover (not included) and as a banner (pole and cords not included).